NOW SELLING! Ranch and Two-Story Homes Offered! 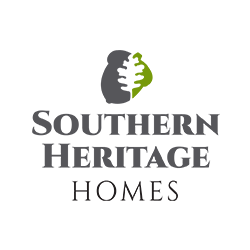 New Southern Heritage Homes Now Selling! New exclusive community in Sugar Hill, GA!